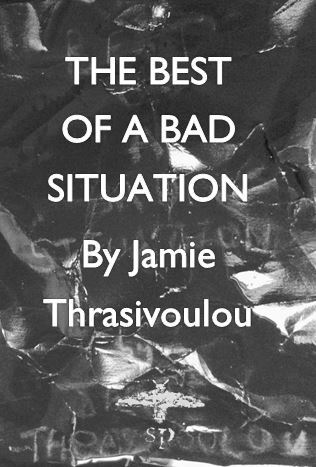 Jamie Thrasivoulou writes poems for hard times – underdog tales of tough lessons learnt the long way round. His poetry is rooted in his native Derby but takes aim at the bigger issues of racism, political control, drug addiction, class-division and identity. Adopting a polemical no-holds-barred approach to writing, the intensity of Jamie’s live shows have seen him forge a reputation as one of the most exciting poets in the UK. 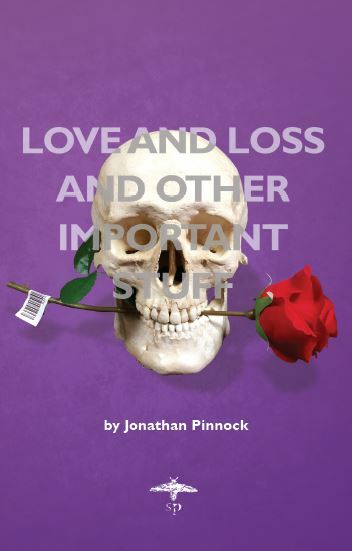 A pithy and poignant play on the limits of poetical forms, Love and Loss and Other Important Stuff digs deep to uncover the brutal and beautiful facts of life. 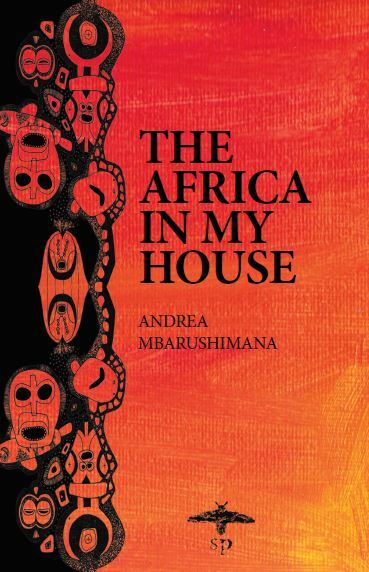 The first poetry book from Silhouette Press! 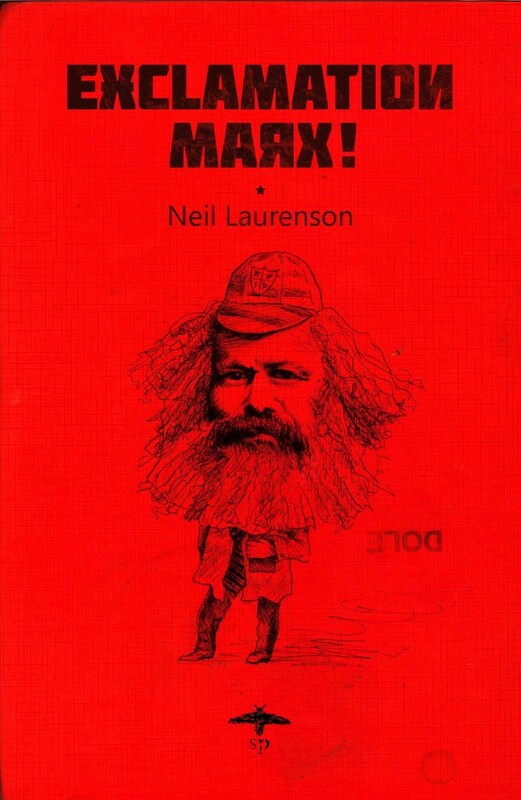 In this little red book of poetry littered with a-Mao-zing puns, Neil Laurenson tackles Russian dolls; tiny cardigans and parking restrictions; the British education system and Margaret Thatcher’s position on love truncheons. 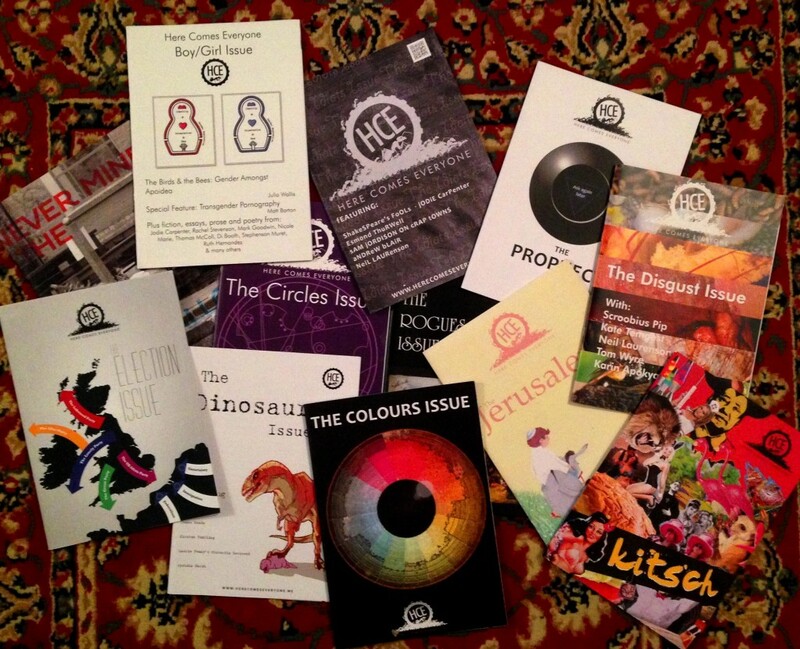 Any queries or specific item requests (hats/umbrellas/mugs), please email adam.steiner@silhouettepress.co.uk.